Needle assembly is a challenging task. 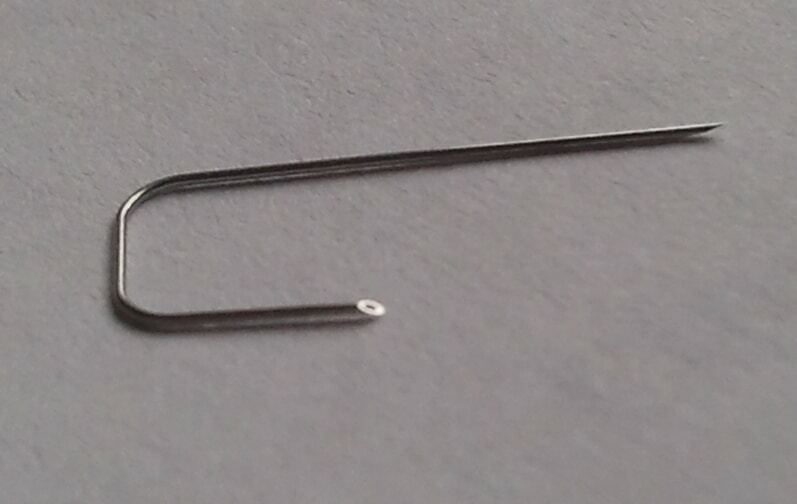 Needles often need to be orientated and bent. Our needle assembly machines can bend the needle more than once, ensuring the correct position of the tip of the needle or cannula. Subject to customer requirements we can bend, glue and assemble either on an intermittent motion assembly machine or on our continuous motion assembly machines. Assembly machines speeds vary from 50 per minute to 750 per minute. A pharmaceutical customer was looking for a cannula assembly machine to bend and assemble cannulas onto a plastic component (Hub) at 500 units per minute. 20 hubs were then placed into a cassette. 6) Assembly of cannulas with a special shaped hub that would eventually be inserted into a cassette. Each cassette holds 20 hubs with the inserted cannulas. The throughput for the cassette is 25 units per minute and 500 units per minute for the needle/hub subassembly. 1) Parts with direct in contact with cannula (not rejected) are made from released and allowed (by GR specification) materials or coated with FDA approved coatings. 2) Aluminum parts are disinfected frequently and therefore must be anodized. Assembly of the bent needles into their cassettes. All stations are mounted on the inside of the ring allowing excellent access to the stations.